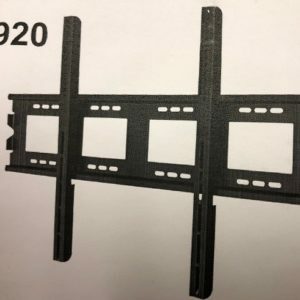 The STM-201 Super Slim low-profile wall mount is designed to emphasize the sleek look of ultra-thin flat-panel TVs by placing them just 15mm from the wall. 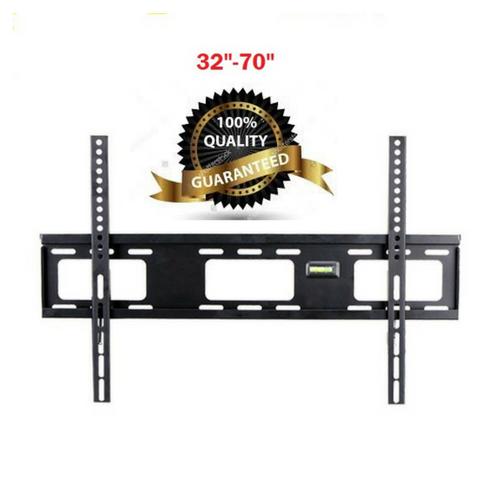 The two pieces design allows easy installation. 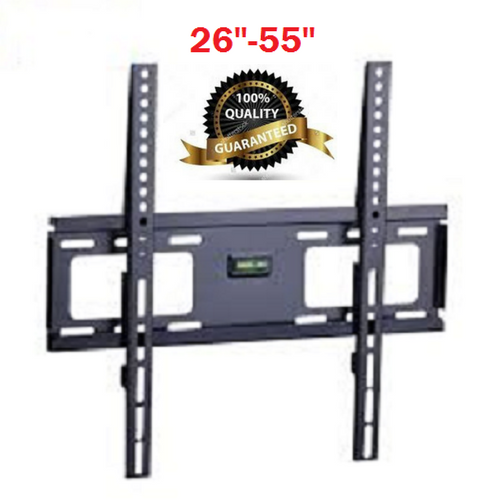 It supports most 13’’-27’’ flat panel TVs up to 30kgs/66lbs. 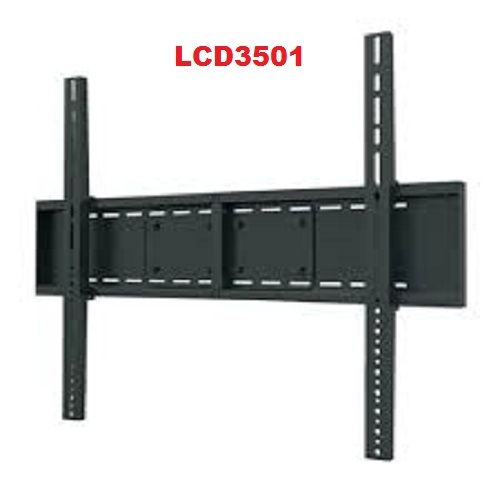 Strength has been tested for a minimum of three times its stated load capacity. 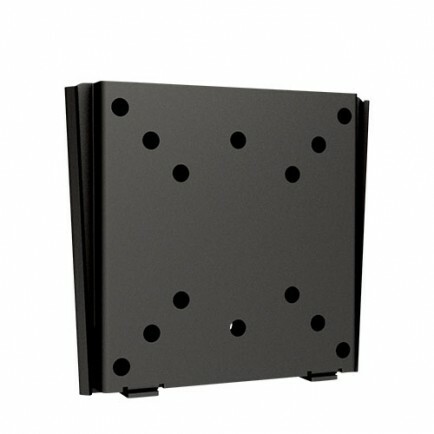 VESA compatible with 50×50, 75×75 and 100×100.